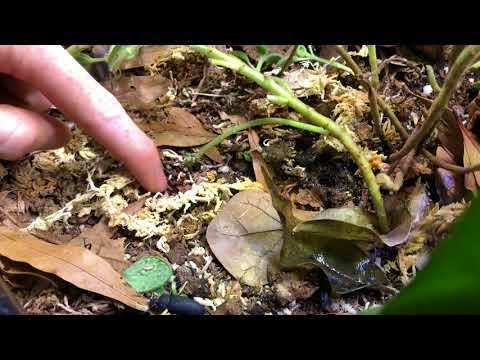 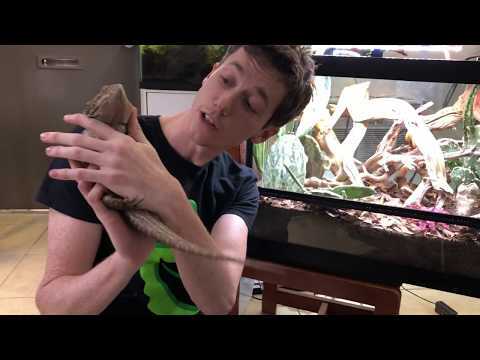 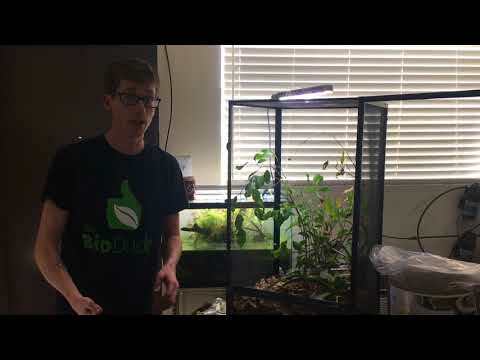 YouTube - The Bio Dude gives an update on his bioactive bearded dragon terrarium that has been up and running since May of 2017. 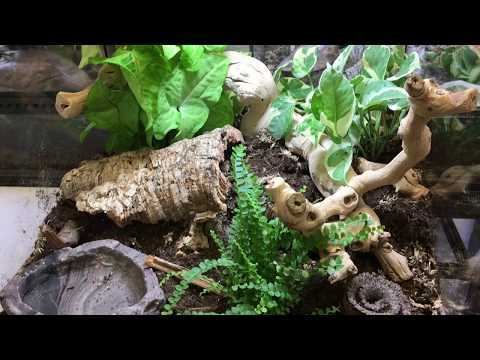 This self-cleaning and self-maintaining ecosystem is doing great with no problems. 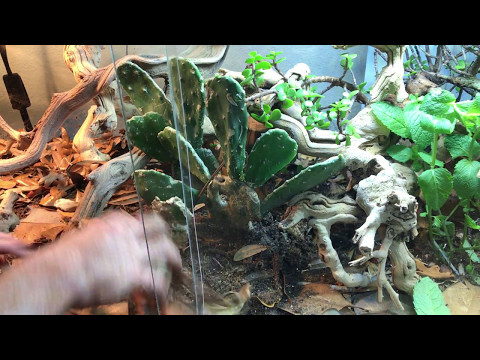 Then Josh will set up a new, upgraded terrarium in a PVC enclosure for Hercules the bearded dragon.